By Rebecca Taylor January 17, 2019 Thank You! Thank you to the RBC Foundation for the incredible $20,000 donation for cardiac equipment at NRGH and Oceanside Health Centre in Parksville! Once the project is complete, cardiac exam wait times will be reduced by as much as 50% and 95% of cardiac pre and post-surgical and procedural care will be able to be delivered in our community! 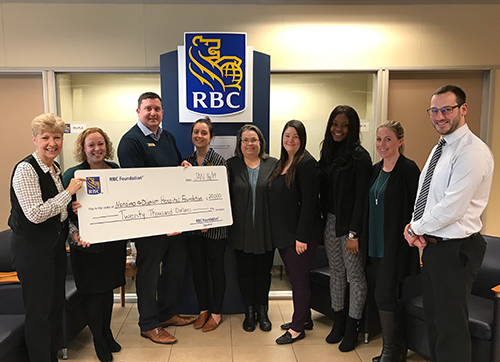 RBC Foundation, RBC and RBC Dominion Securities have a strong legacy of supporting the community and the local hospital. 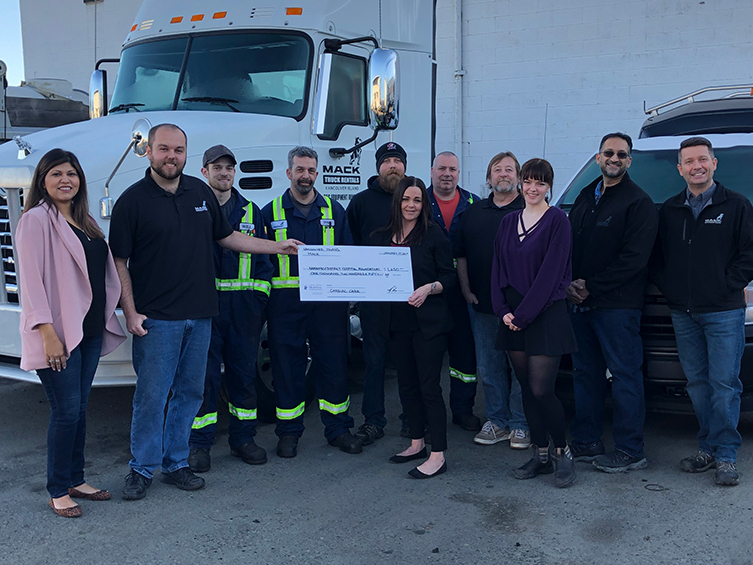 Collectively, they have donated over $400,000 over the years to the Nanaimo & District Hospital Foundation in support of better healthcare in our community. Incredible!